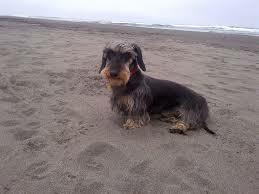 Dachshunds are fun, friendly characters but they are also strong-willed and take time and commitment. They may be small but they need mental stimulation and exercise or they can become noisy and destructive. 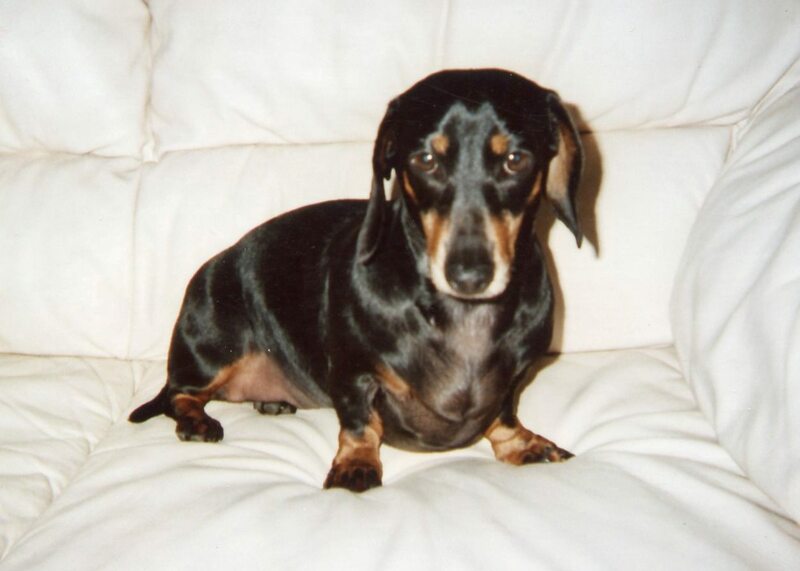 Mini Wire Dachshunds can suffer from a particular form of epilepsy called Lafora Disease and there is a DNA screening test available. 4% of dogs in general, suffer from epilepsy. 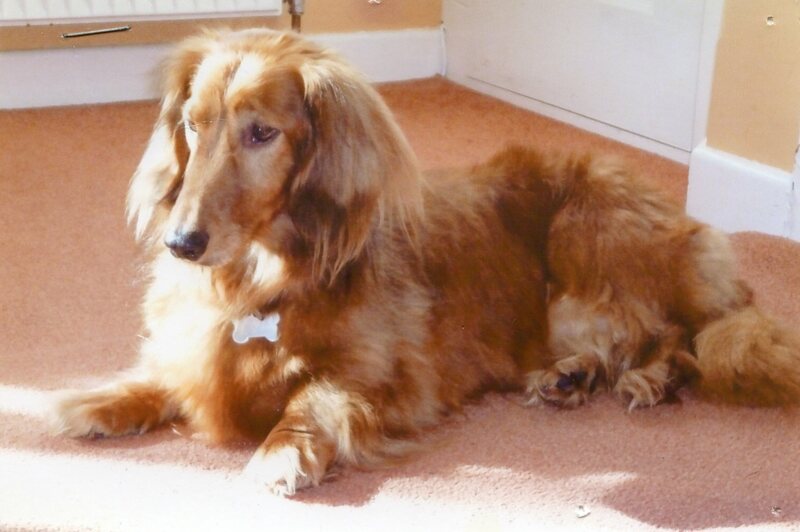 At the moment, we have no quantified evidence of epilepsy in UK Dachshunds, although it has been reported in Mini Longs and Standard Wires. PRA is a group of genetic diseases similar to retinitis pigmentosa in humans, it is characterized by the bilateral degeneration of the retina, causing progressive vision loss culminating in blindness. Dachshunds, being a "dwarf" breed, have a condition known as CHONDRODYSTROPHY - “chondro” means cartilage and “dystrophy” means disorder. Chondrodystrophy refers to the abnormal development of bone from a cartilage skeleton during growth from a puppy to an adult. The long bones of the body tend to be affected the most and this results in short limbs. 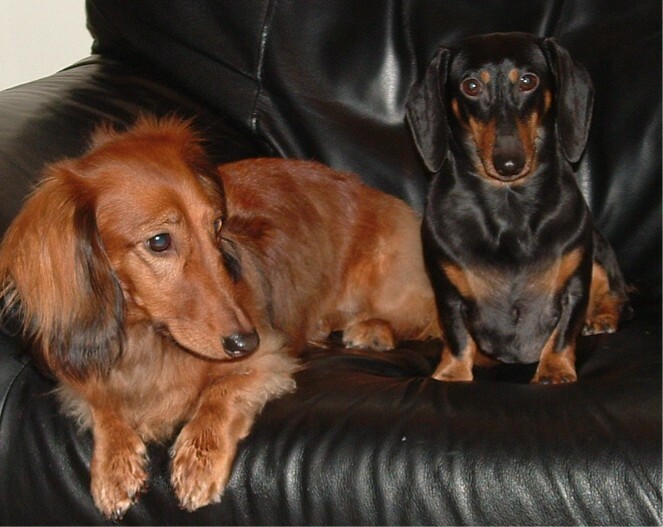 It is “genetically programmed” in dwarf breeds such as Dachshunds. Discs have an outer fibrous capsule (annulus) and inner gel nucleus. Discs degenerate with age in all animals – they lose water, become more fibrous and sometimes mineralised (calcified). The fibrous annulus can also rupture. Degeneration takes place much earlier in chondrodystrophic breeds, i.e. from 12-18 months, compared with 6-8 years in nonchondrodystrophic breeds. Disc disease can and does happen at any age. Also known as: Intervertebral Disc Disease (IVDD).